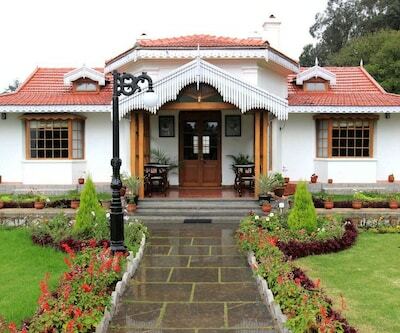 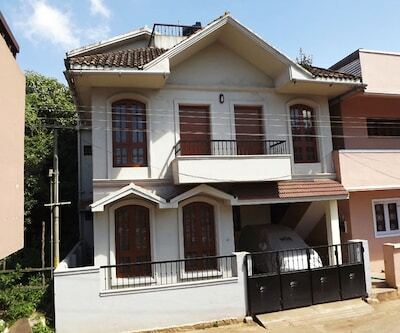 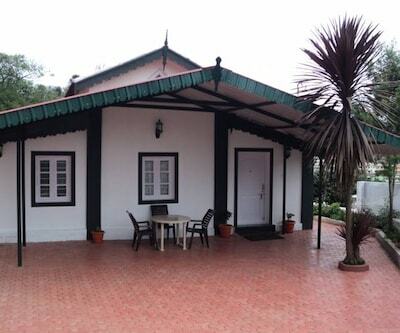 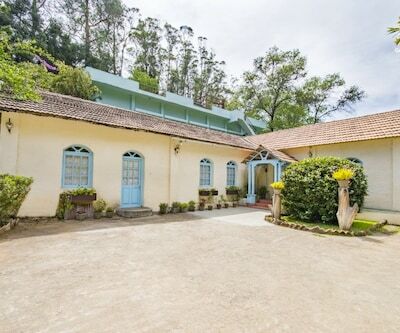 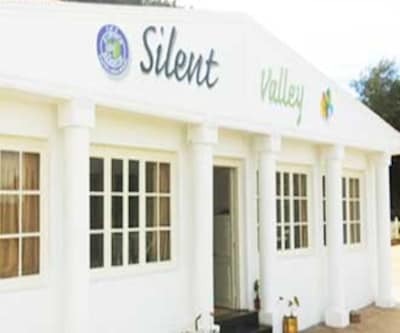 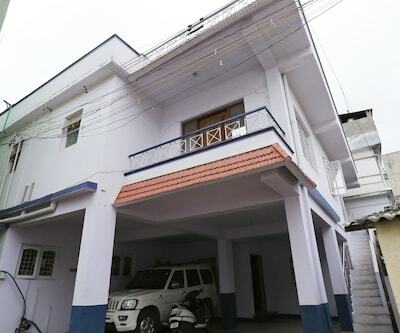 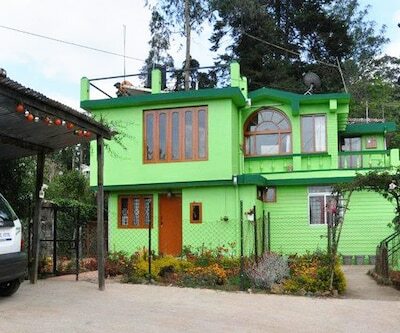 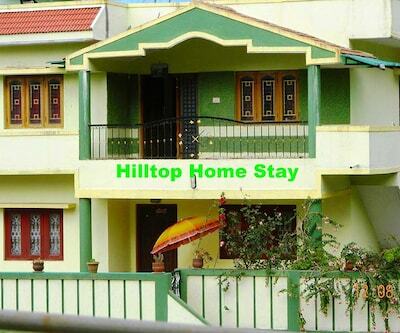 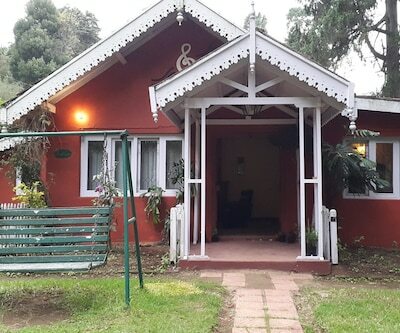 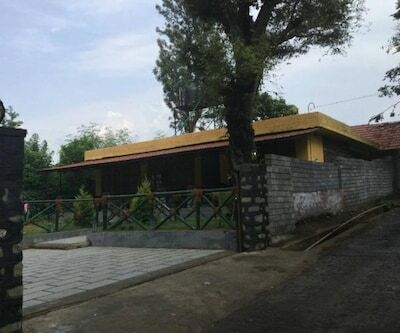 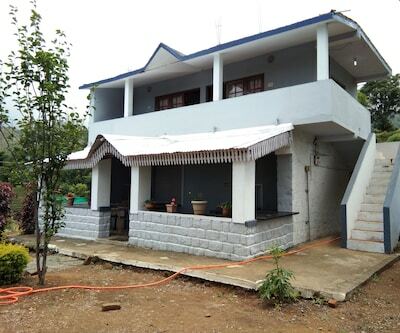 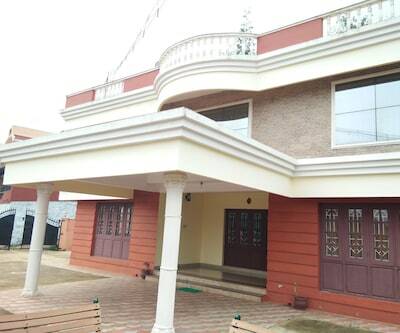 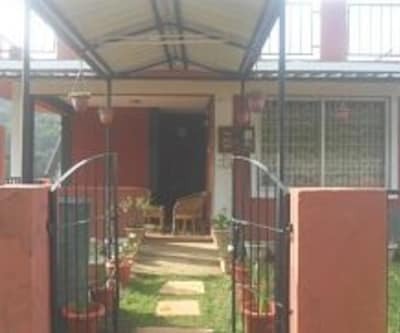 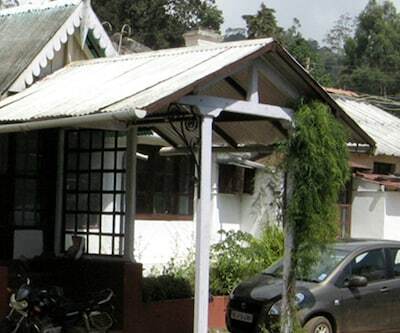 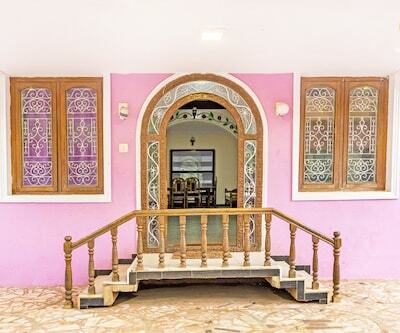 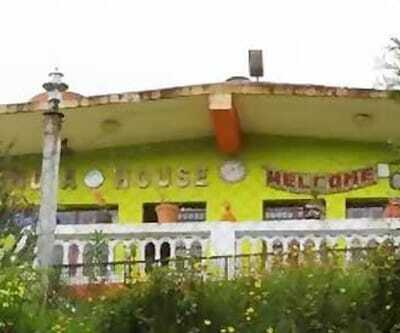 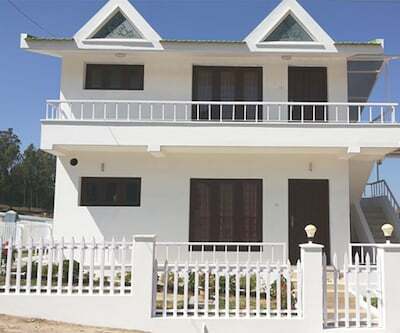 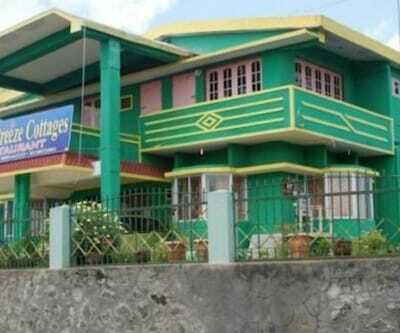 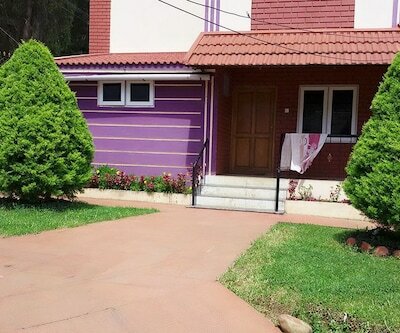 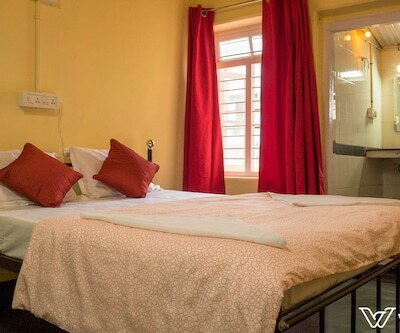 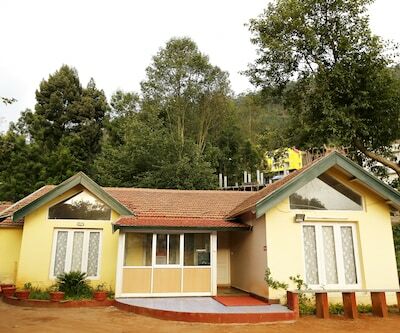 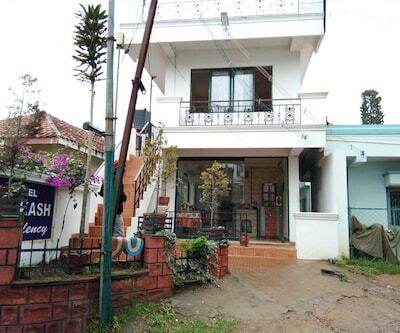 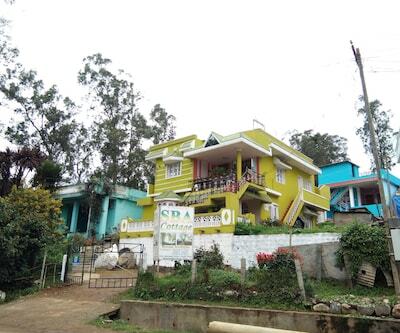 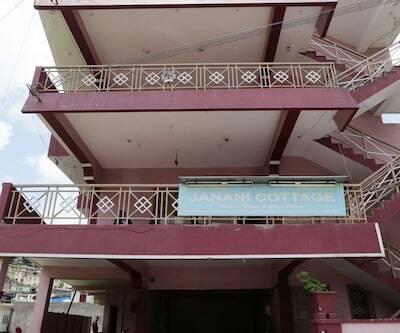 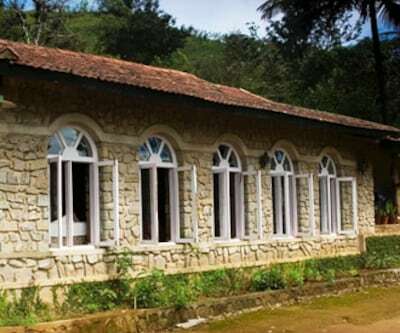 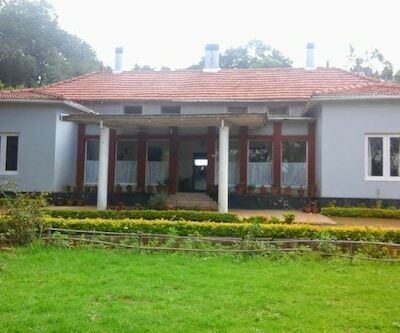 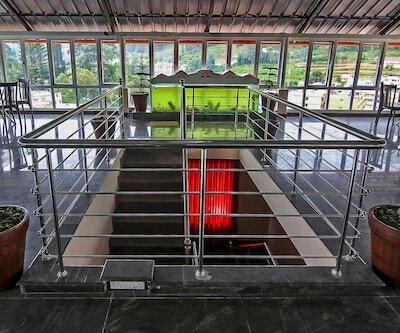 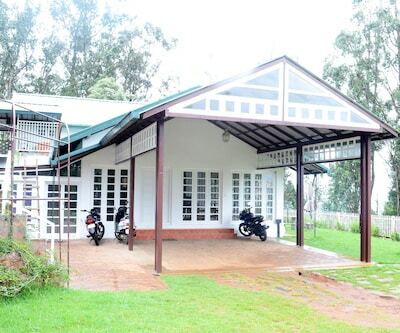 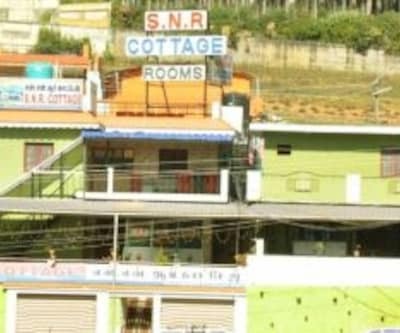 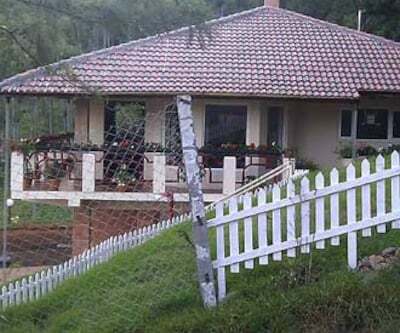 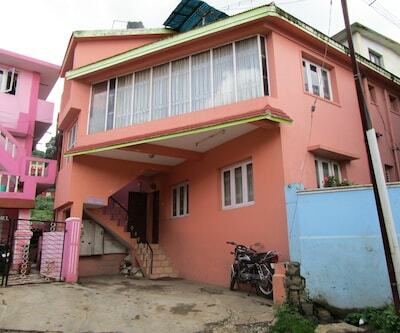 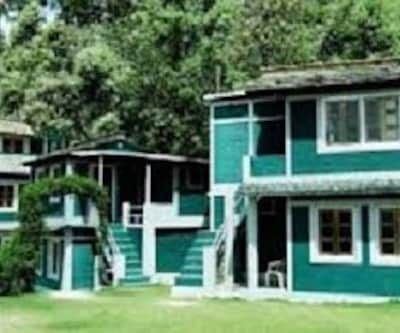 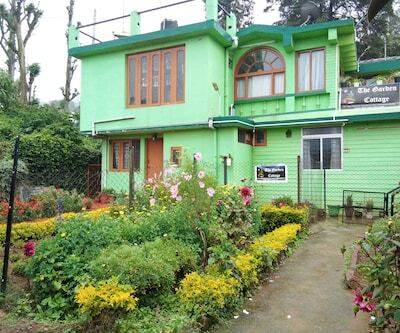 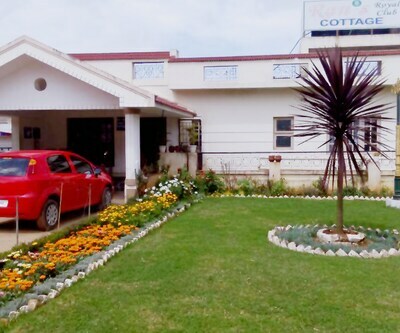 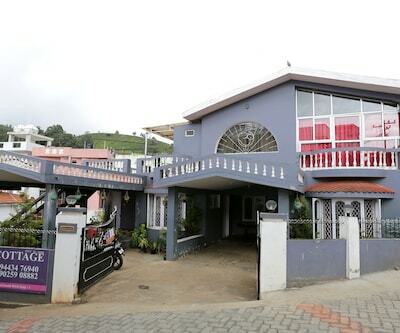 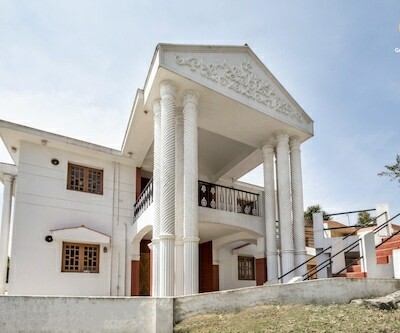 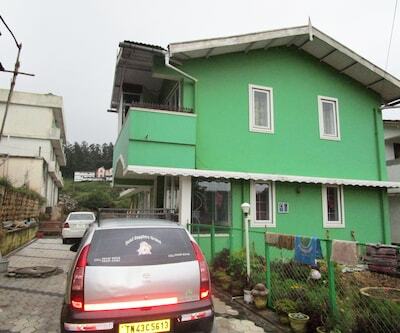 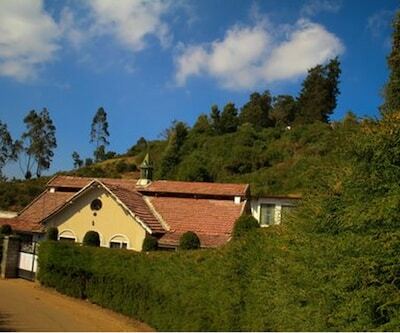 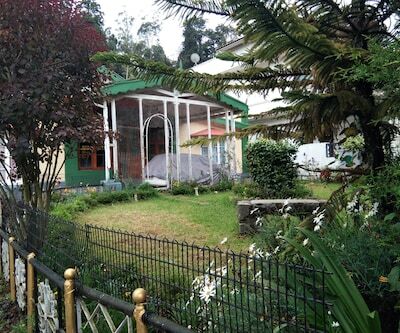 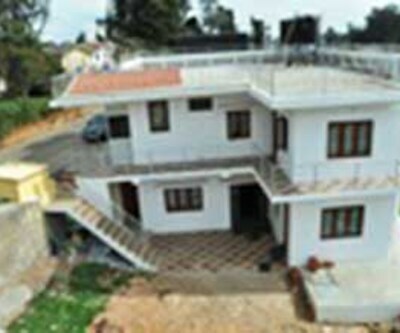 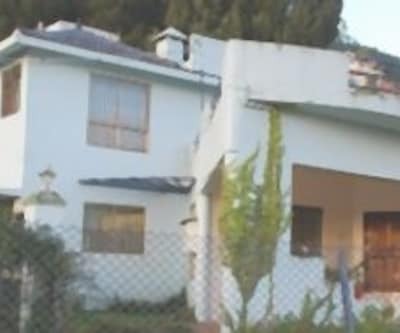 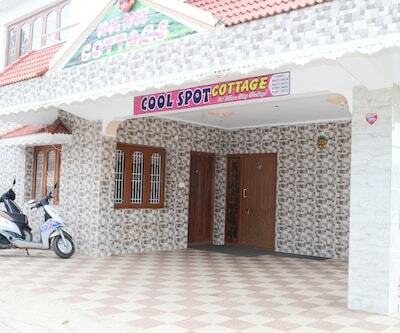 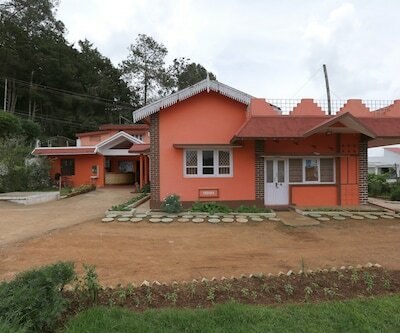 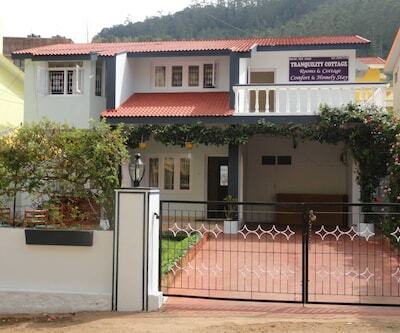 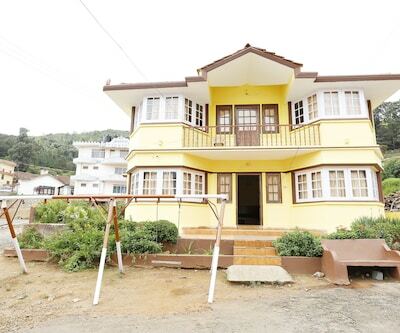 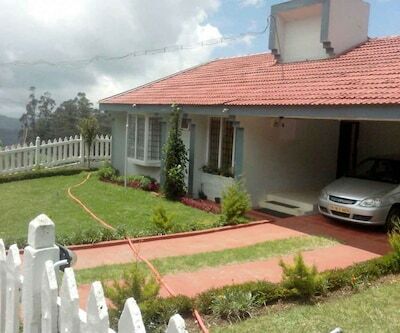 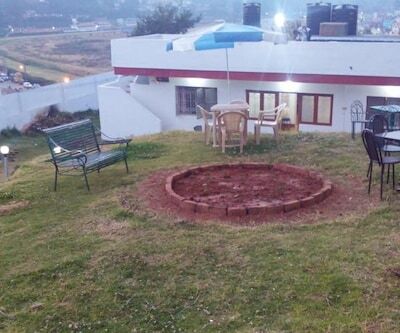 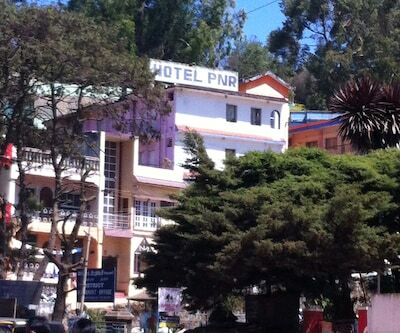 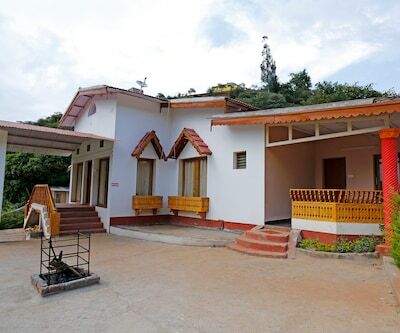 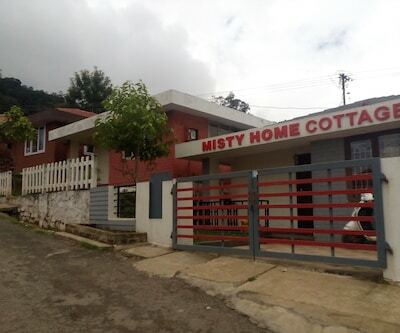 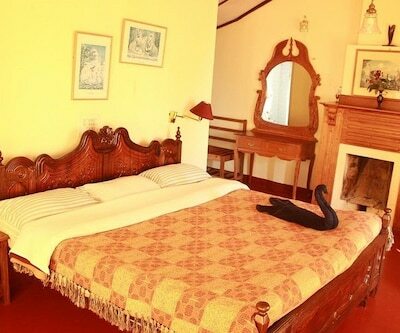 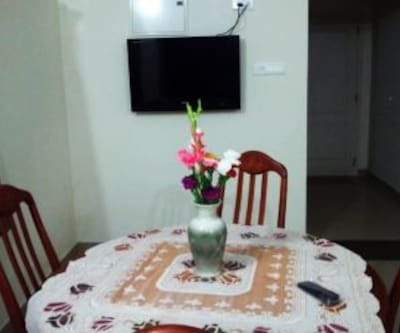 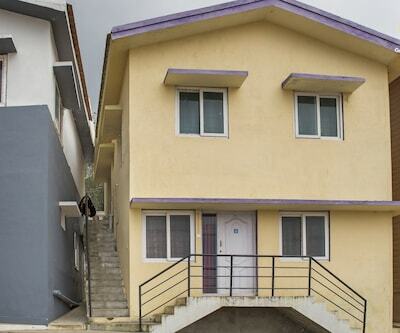 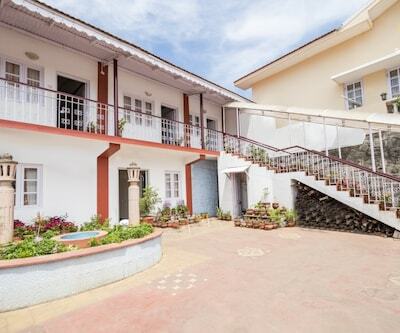 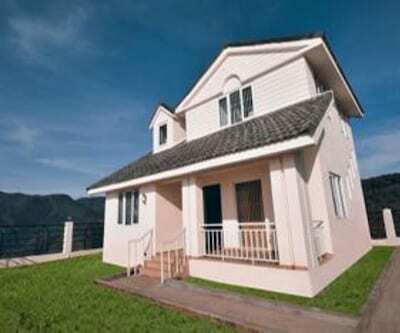 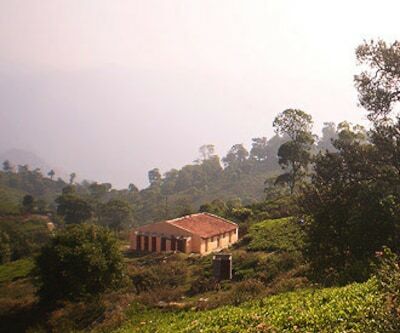 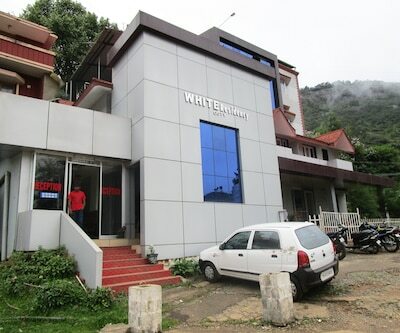 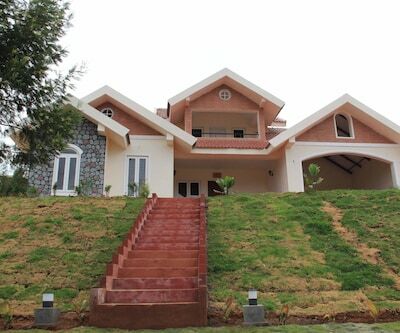 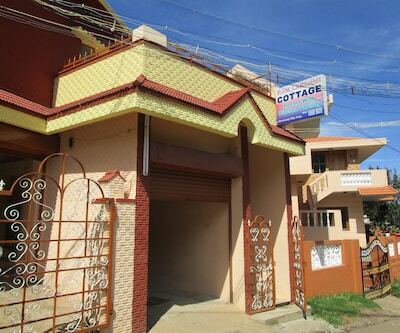 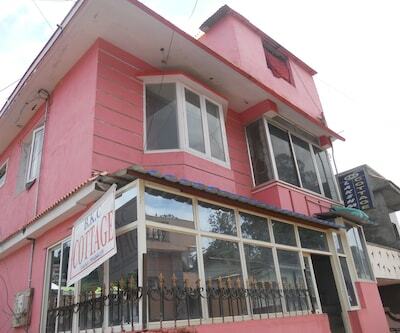 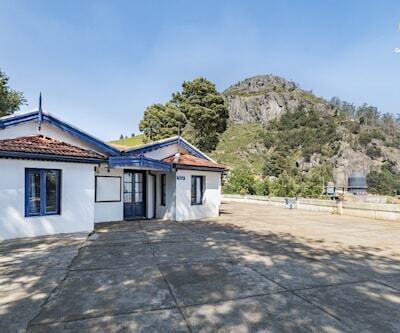 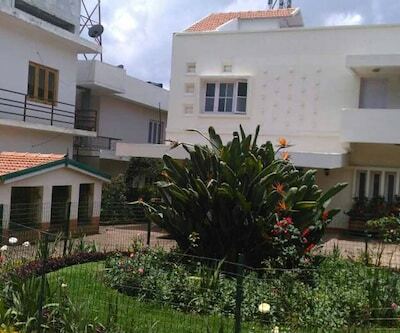 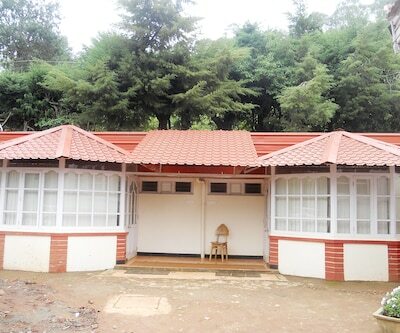 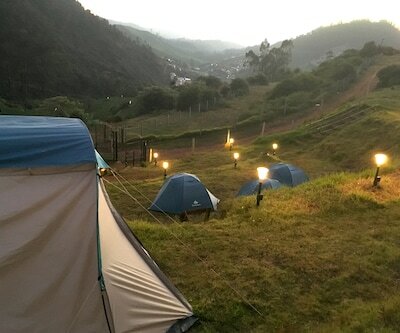 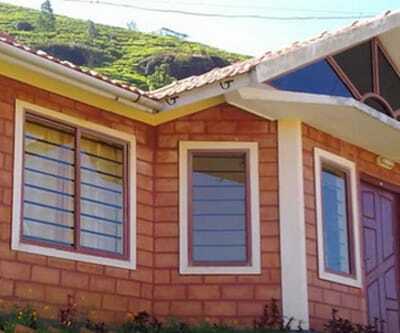 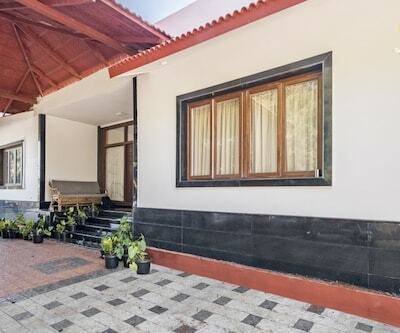 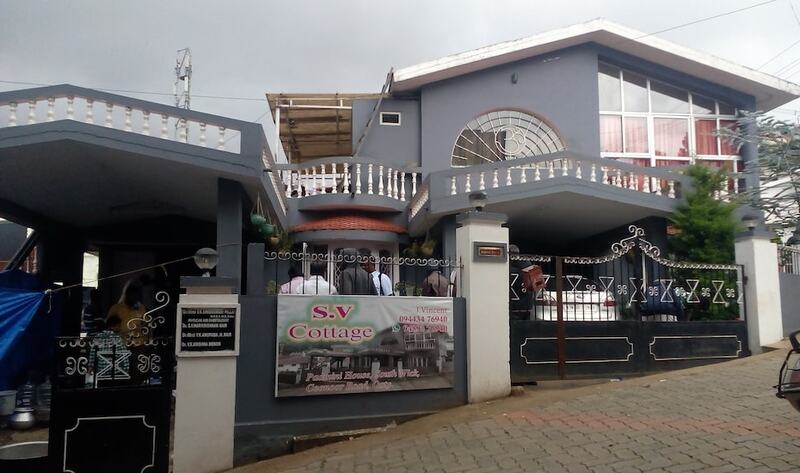 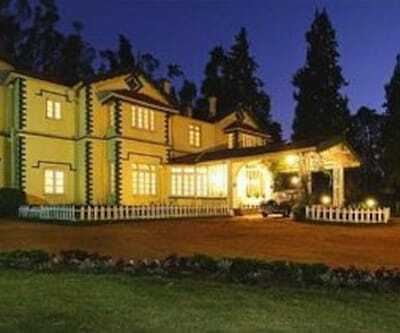 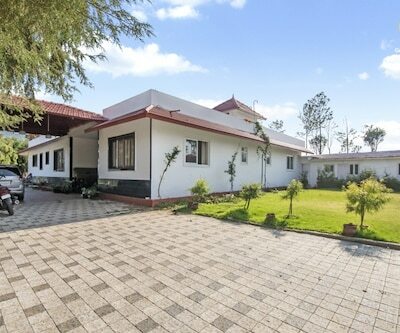 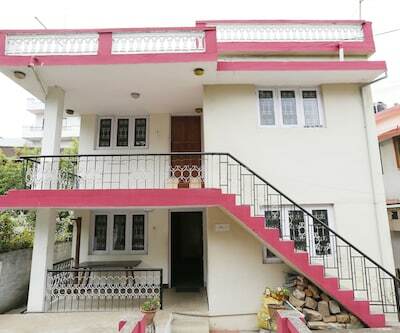 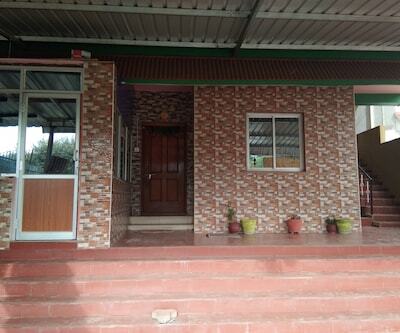 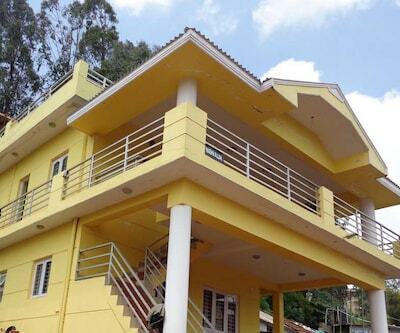 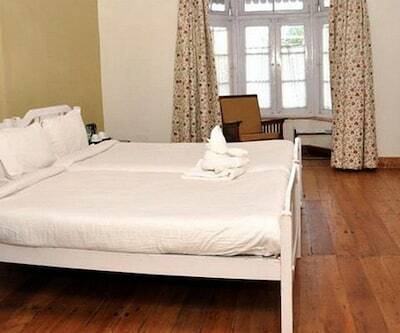 Located at a distance of 1 km from Thunder World, this cottage in Ooty offers 24-hour room service to its guests. 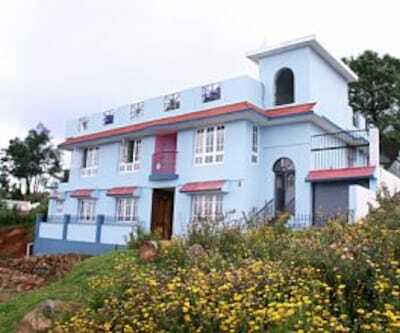 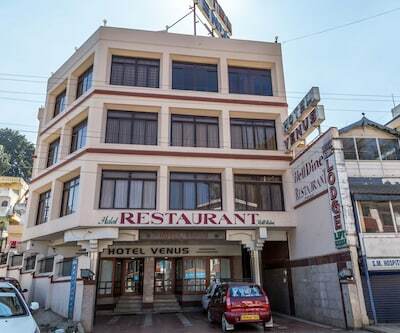 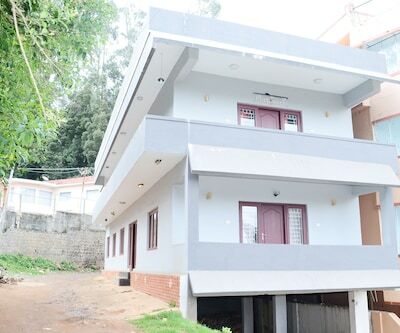 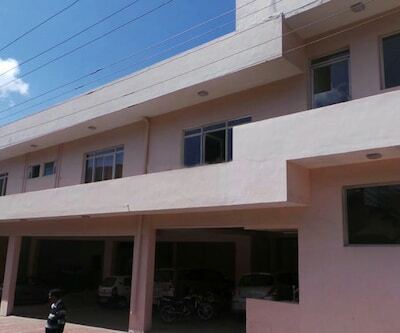 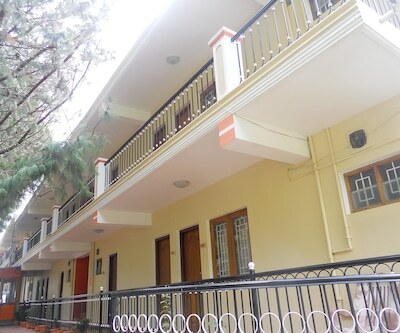 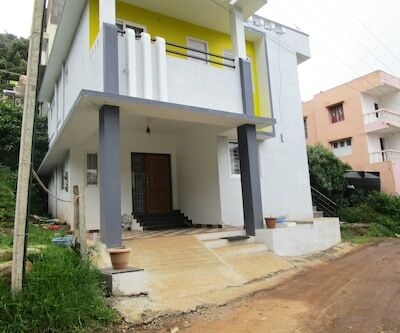 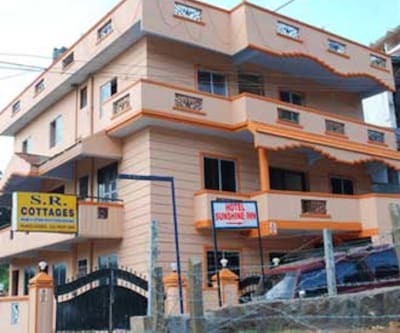 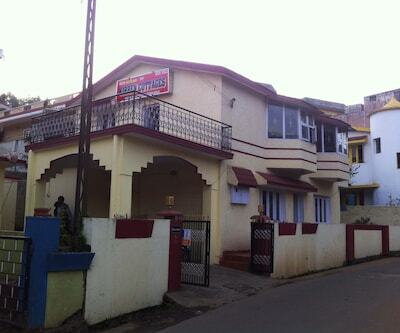 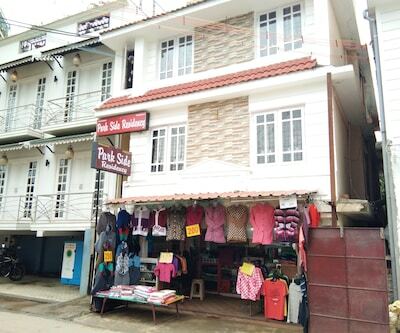 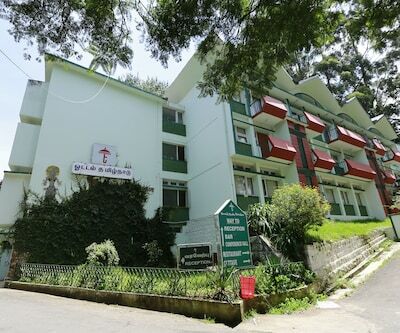 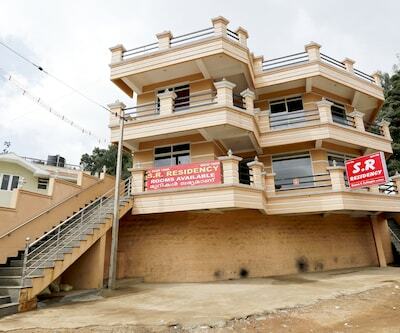 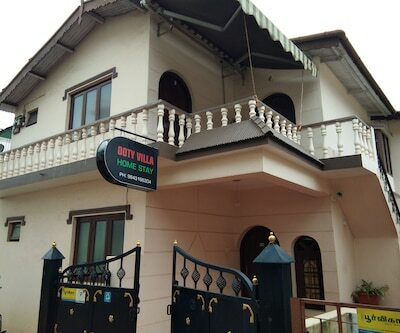 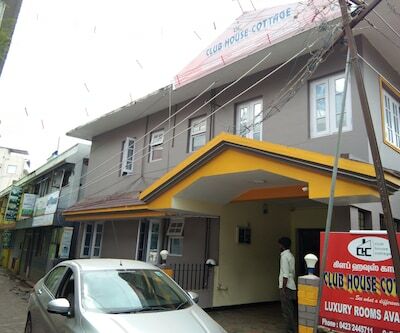 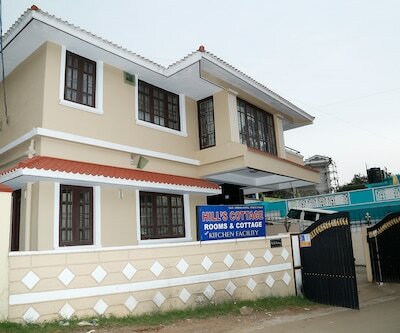 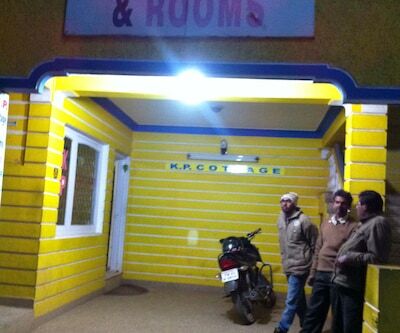 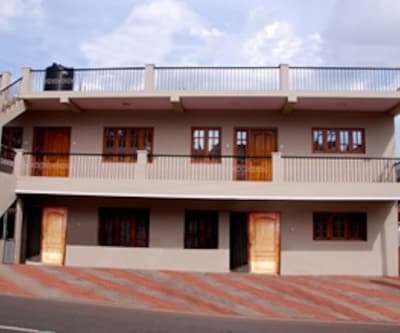 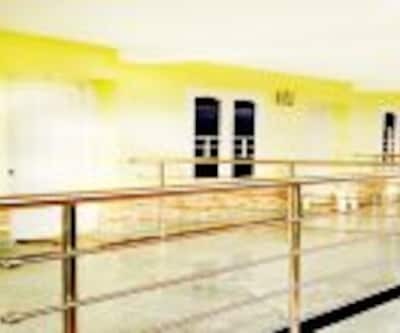 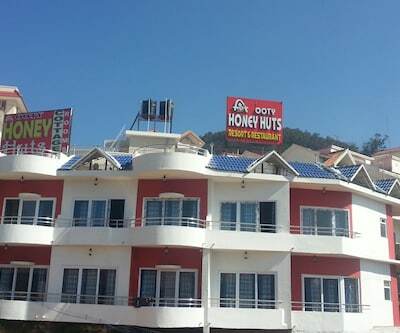 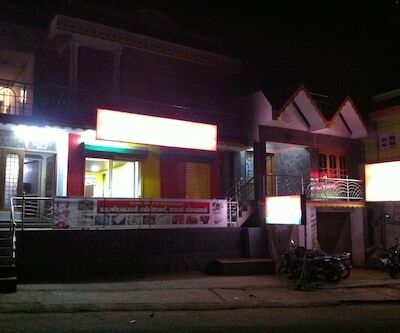 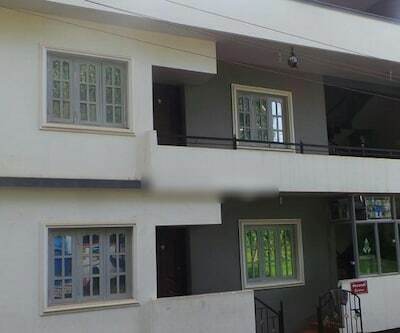 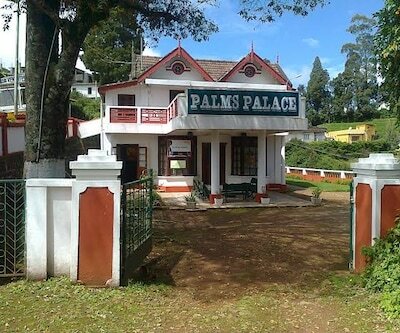 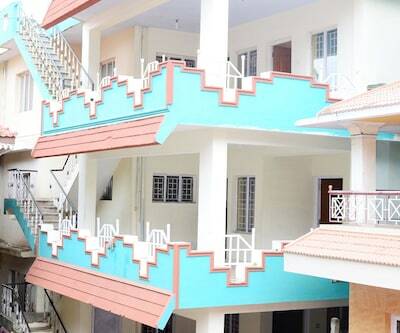 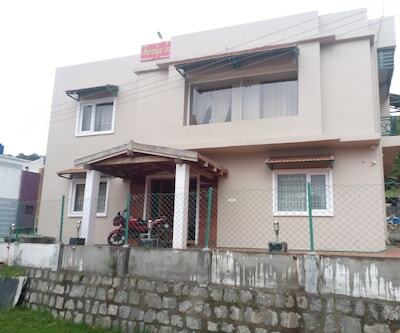 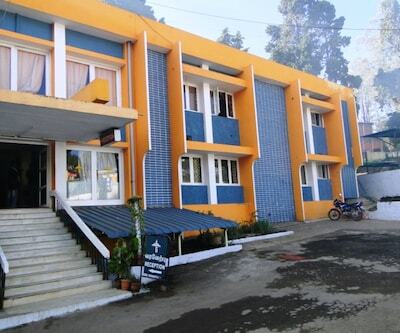 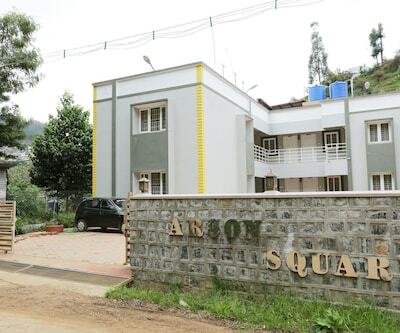 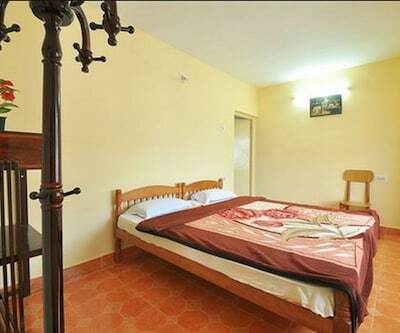 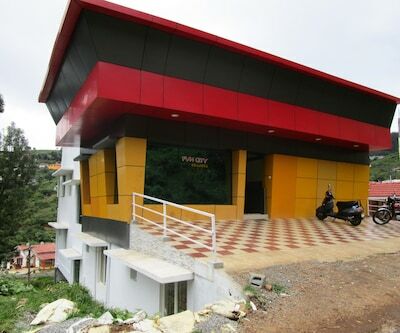 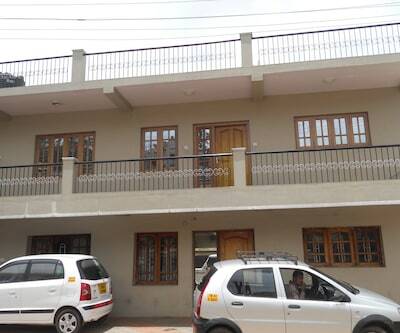 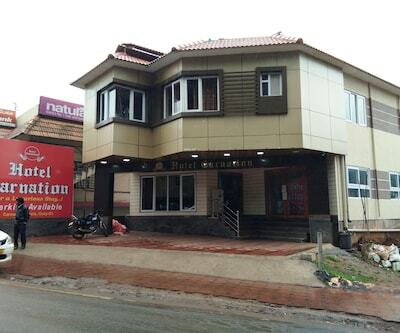 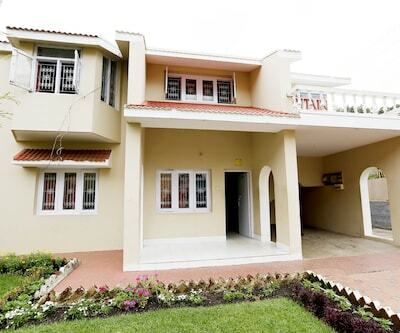 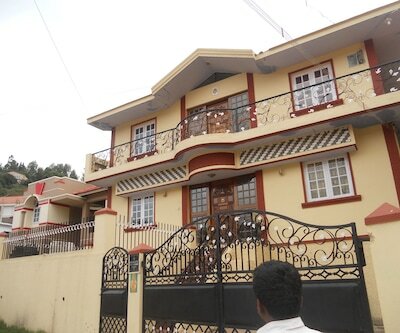 Daffodils Hospitality is 1 km from Ooty Railway Station.It accommodates 10 spacious and well-kept rooms. 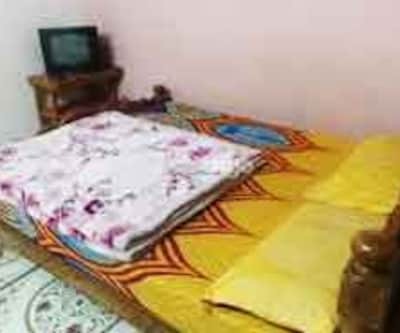 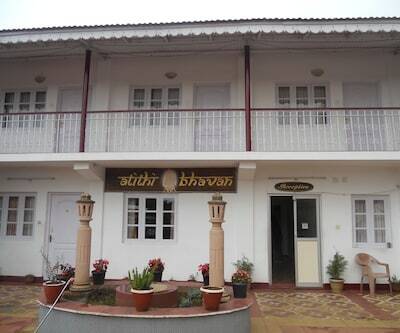 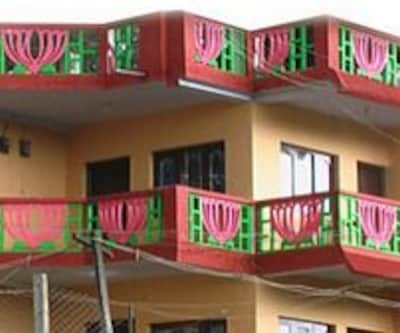 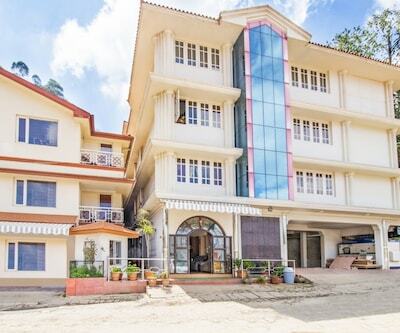 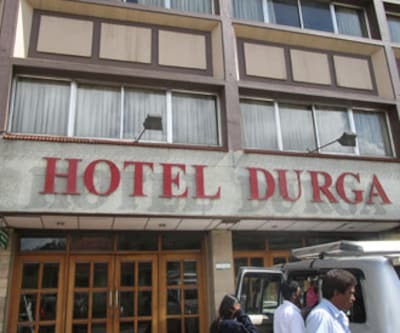 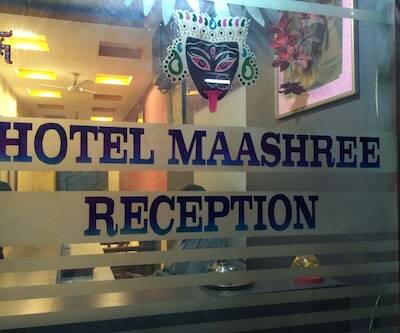 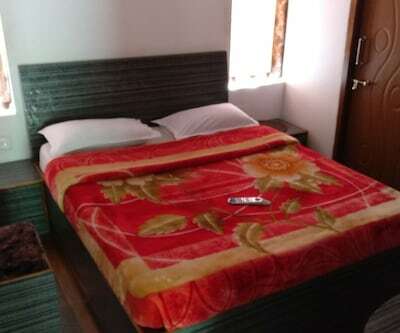 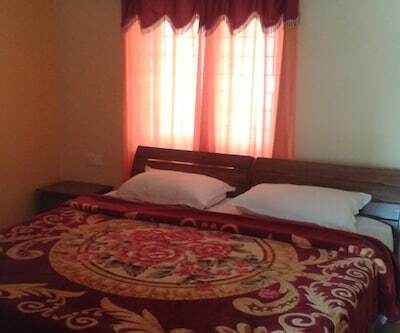 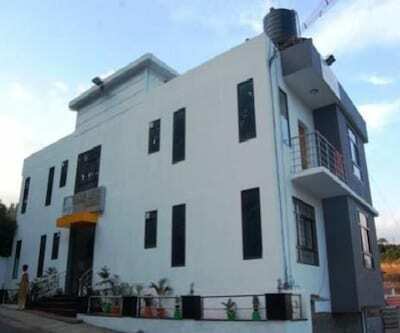 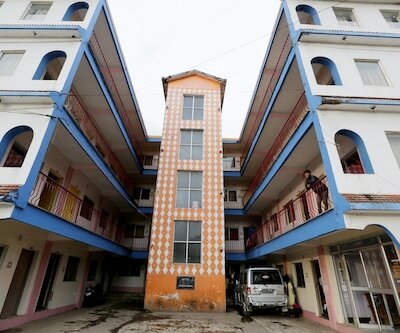 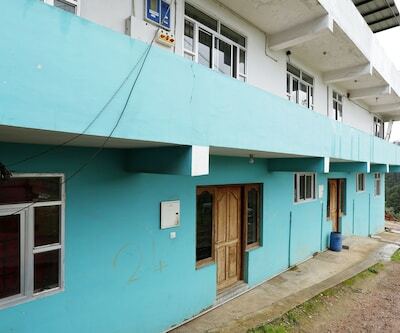 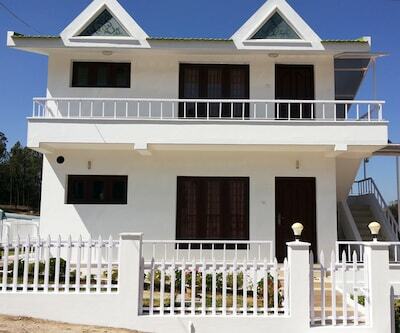 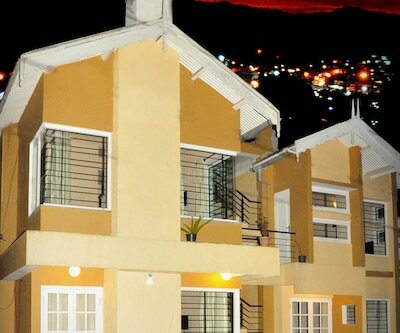 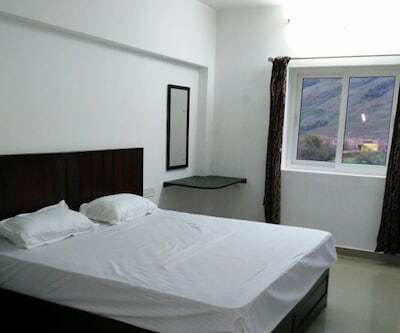 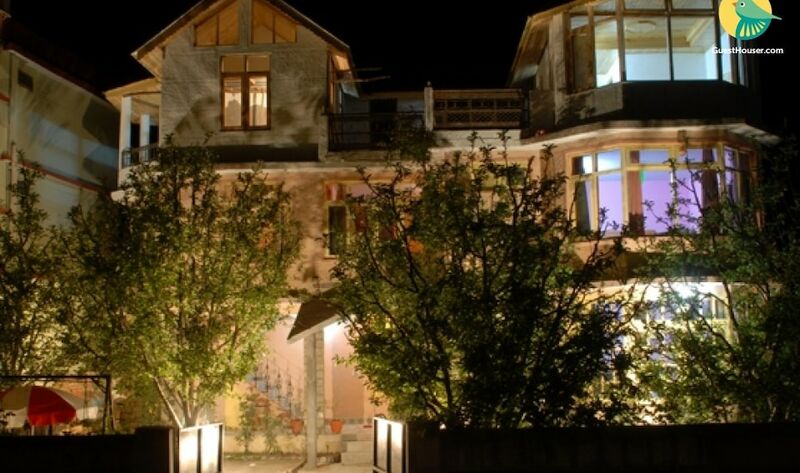 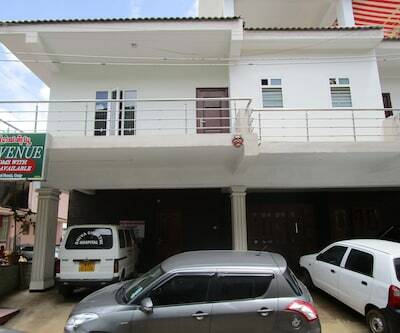 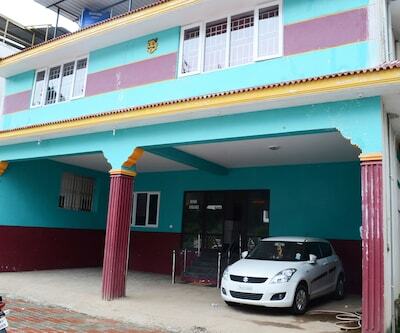 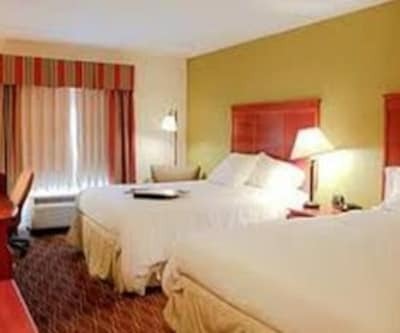 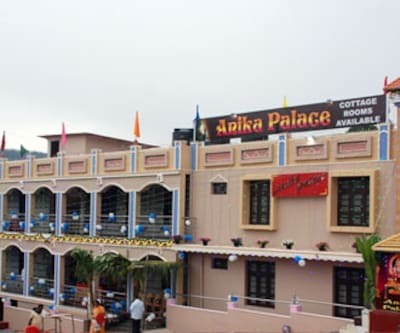 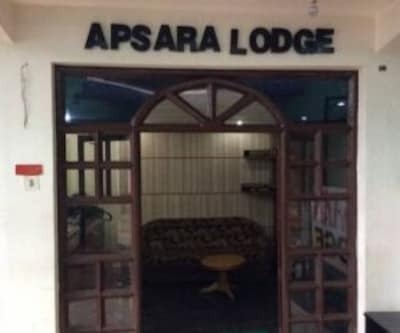 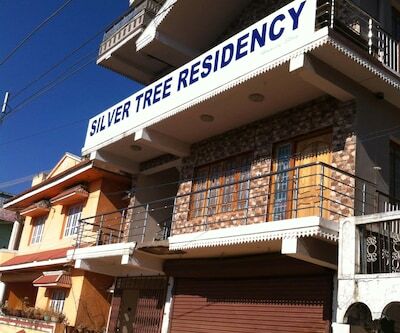 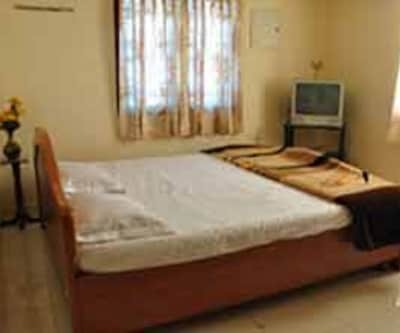 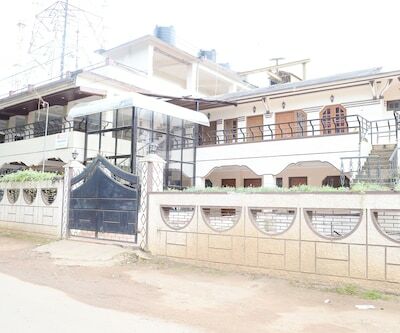 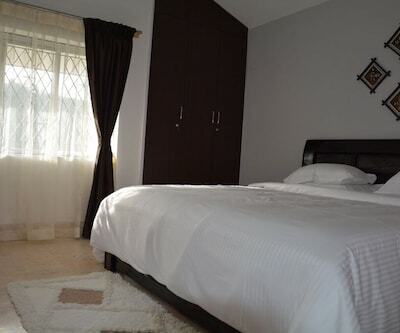 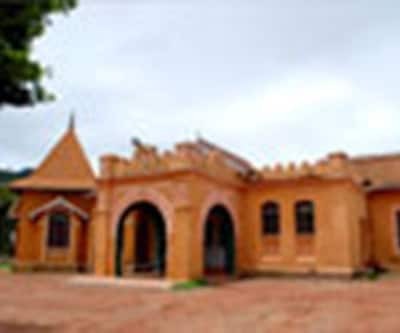 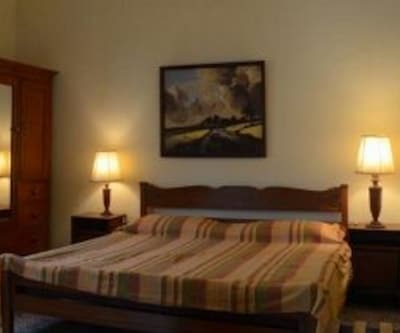 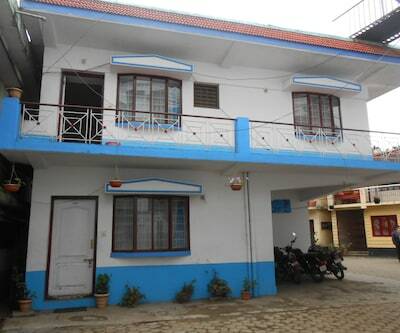 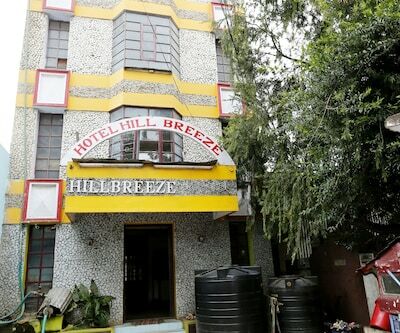 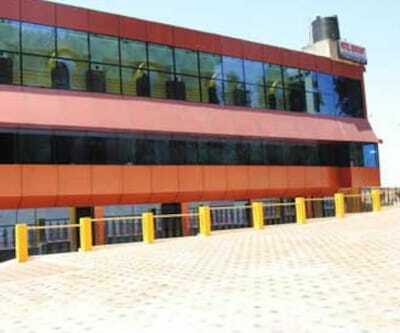 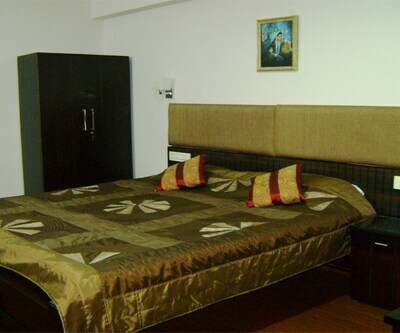 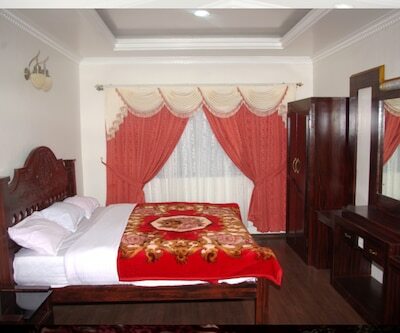 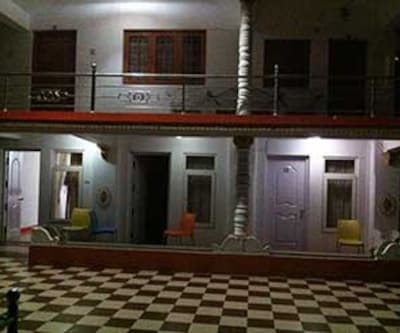 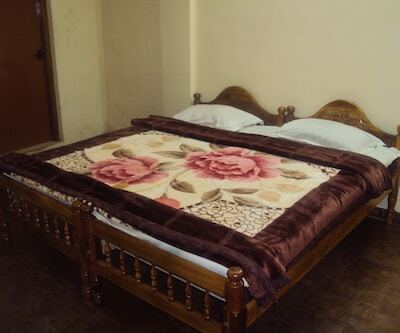 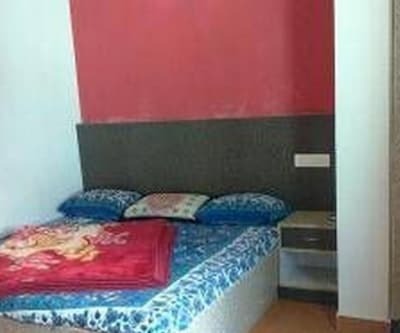 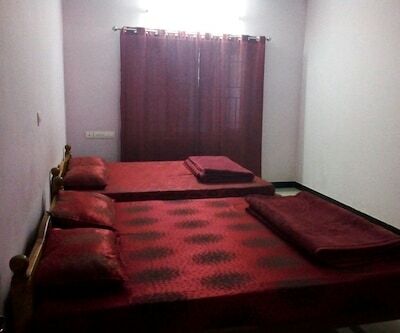 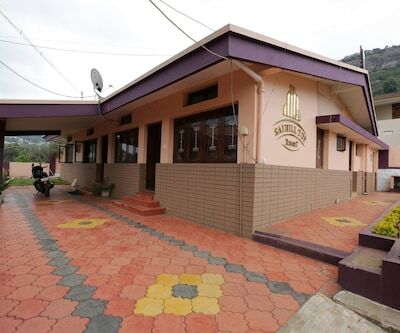 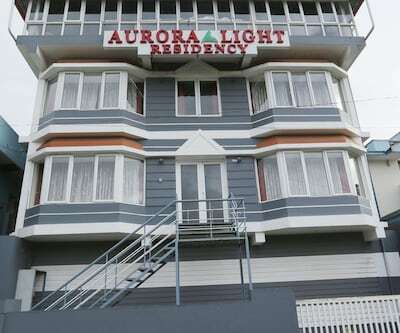 Rooms have amenities like room heater and an attached bathroom with hot and cold running water facility.